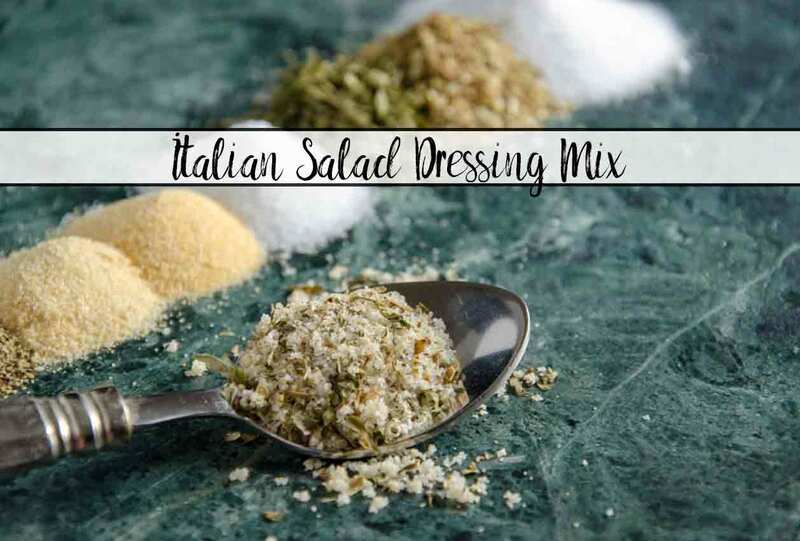 This Homemade Italian Salad Dressing Mix is very versatile. I use it both to make homemade dressing as well as in “Ridiculously Easy Italian Chicken.” (I named it that because it’s so easy I feel a little guilty making it). I’m going to be upfront though. This is NOT a copycat version of Good Seasons Italian Salad Dressing Mix. I don’t toss it with just oil and vinegar and put on salads. In the recipe card below, I’ve included the dressing mix to make an Italian Lemon Vinaigrette. I’ve seen quite a few recipes around the internet mixing this with Parmesan and putting it on chicken. I’ll be trying that next! 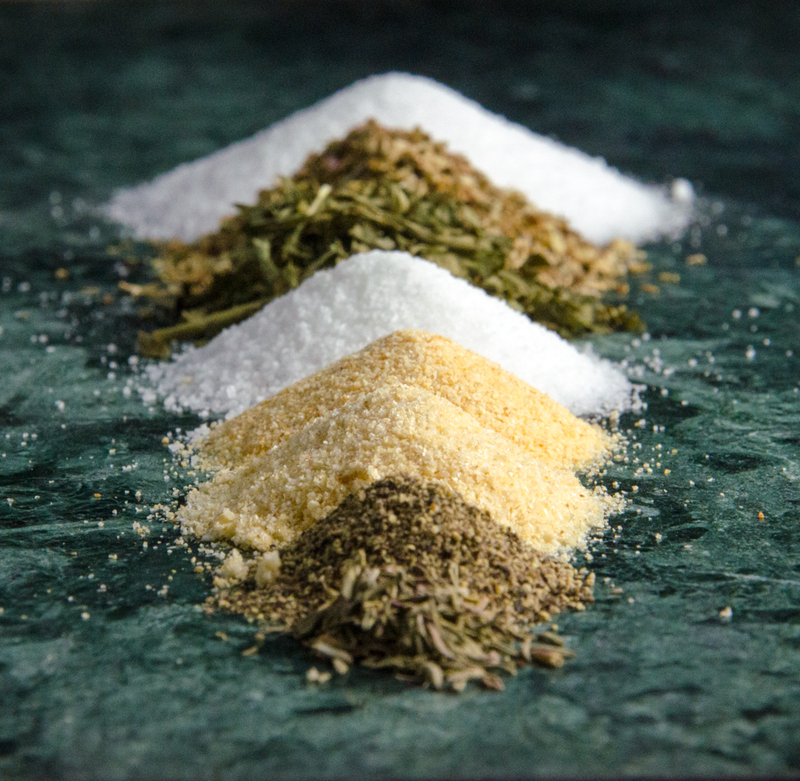 Mix all spices. Store in air-tight container. Instructions: Mix all ingredients. Serve on top of salad of choice (I eat on romaine, red onion, tomato, olive, feta cheese).